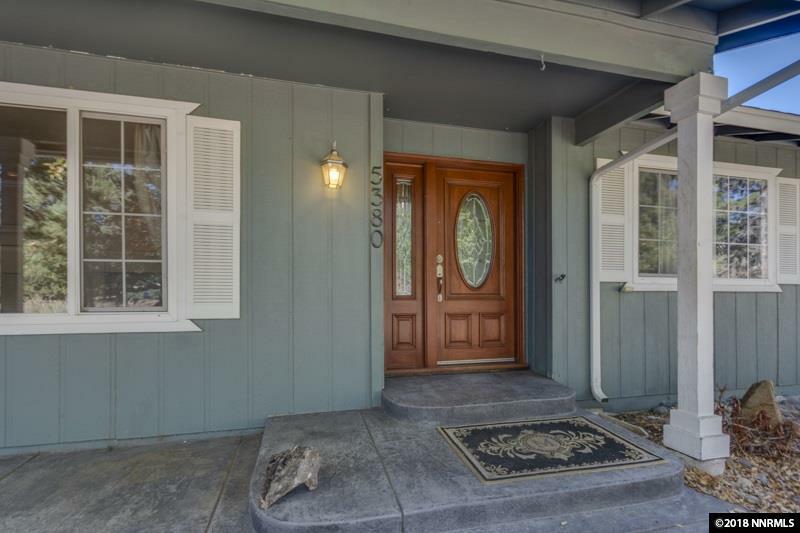 Country living just minutes to Lake Tahoe! 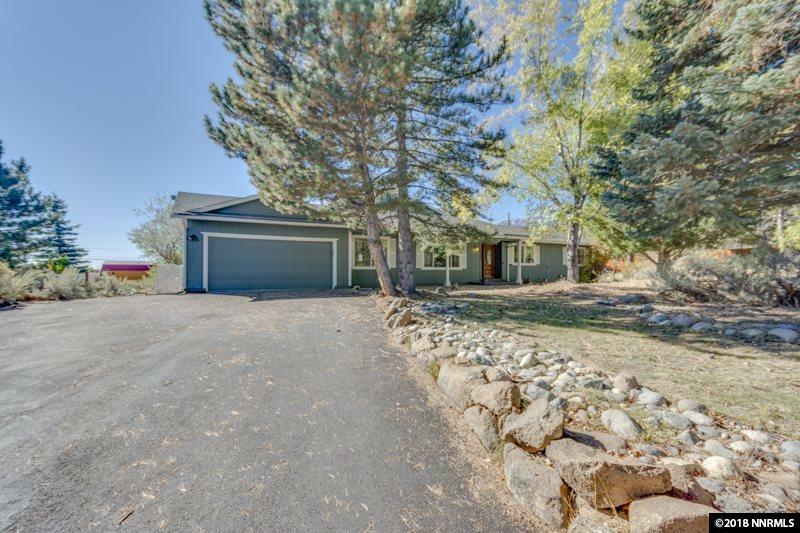 Large home that has views of Mt Rose and Montreux golf course. 1 acre parcel with horse stall & plenty of room for RV parking. 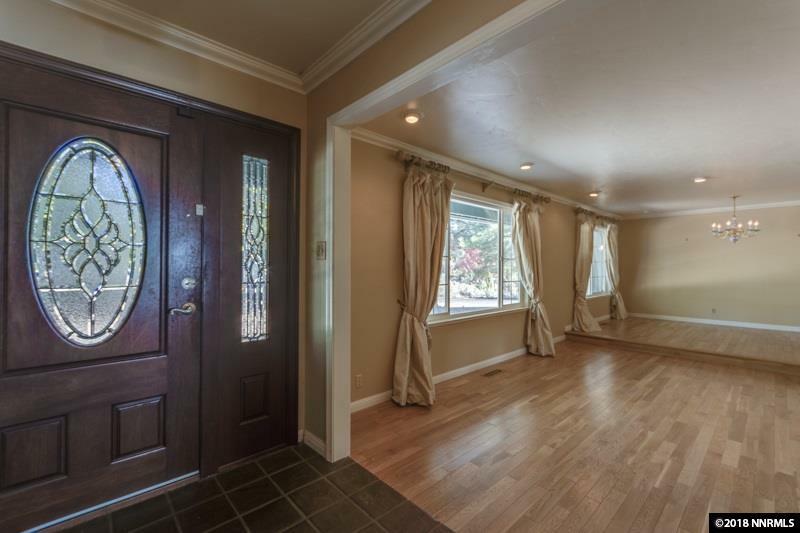 Original owners have loved this home for years! 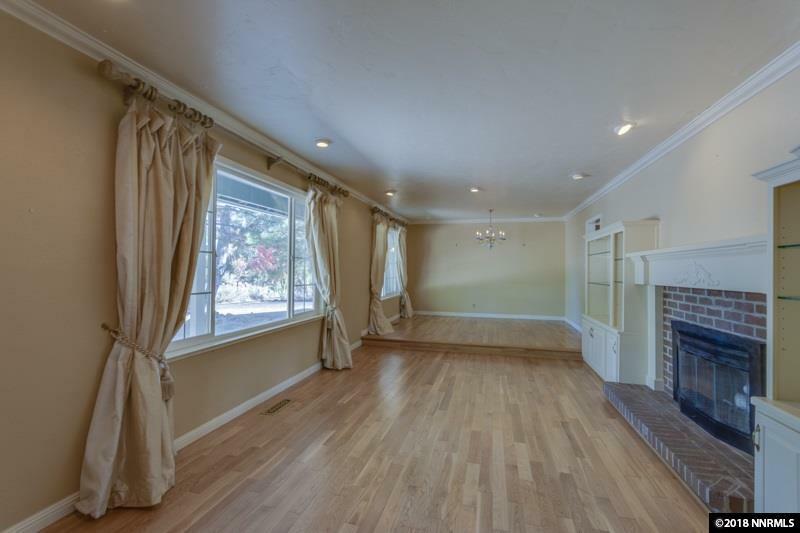 Living room has crown molding and beautiful built in bookcases plus a fire place. Family room offers plenty of room & a cozy fireplace sitting area. Master bedroom has views to die for plus a closet the size of a bedroom! Everything you desire is right here & waiting.